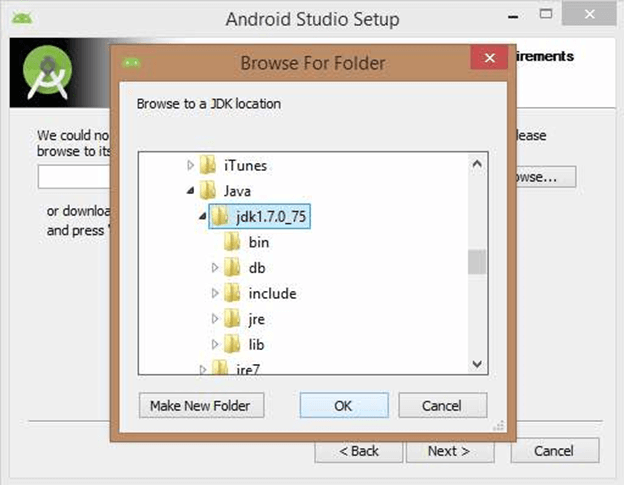 To develop an android application using Kotlin, we need a Android application development IDE such as Android Studio. 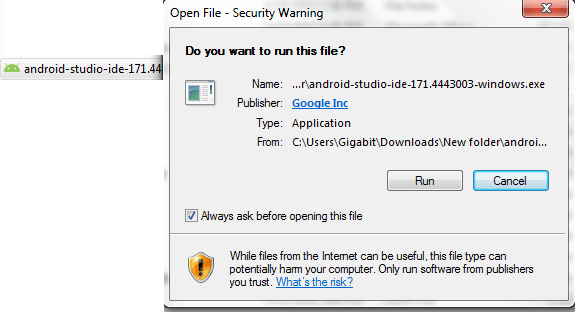 Android Studio is an IDE that allows us to develop application at single platefarm. 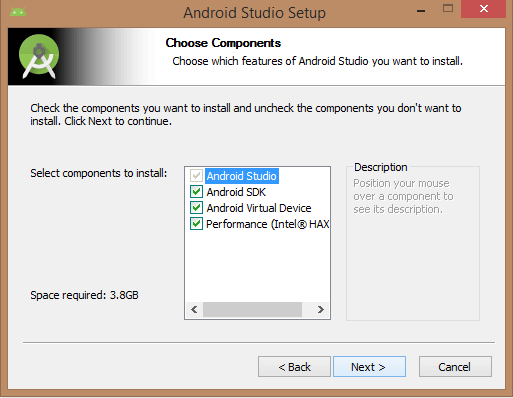 We can download Android Studio set from Android Studio official link Download Android Studio. 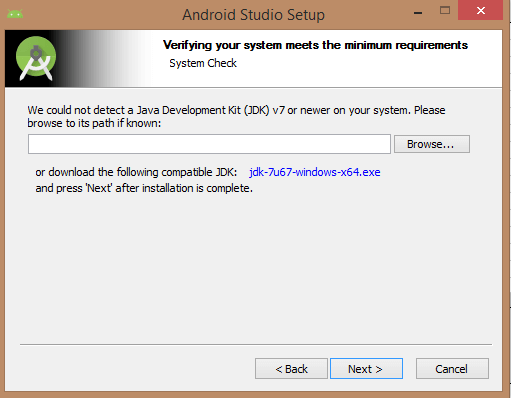 Before installing Android Studio on our machine, we must have Java installed. Look a reference here https://www.javatpoint.com/how-to-set-path-in-java to set path of JDK. 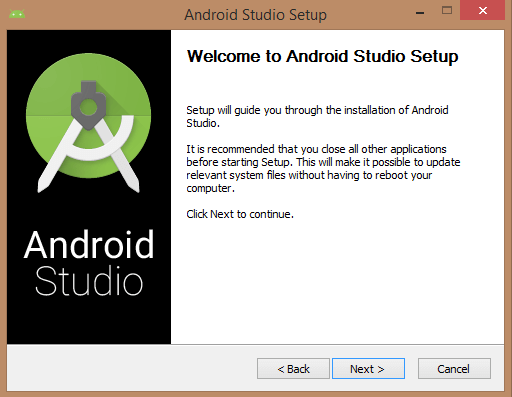 After download Android Studio, run its setup and install it. To install follow the instructions. Check the component which we want to install. 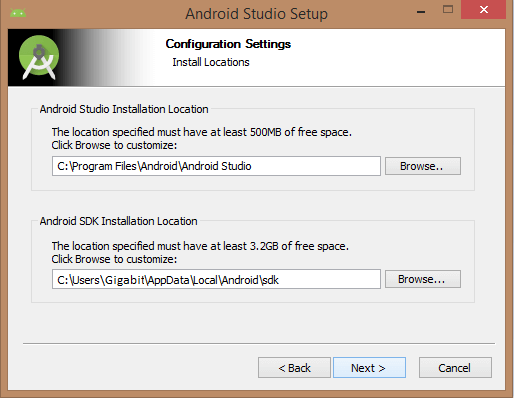 Provide Android SDK installation location. Select the maximum size of RAM to use emulator instances. 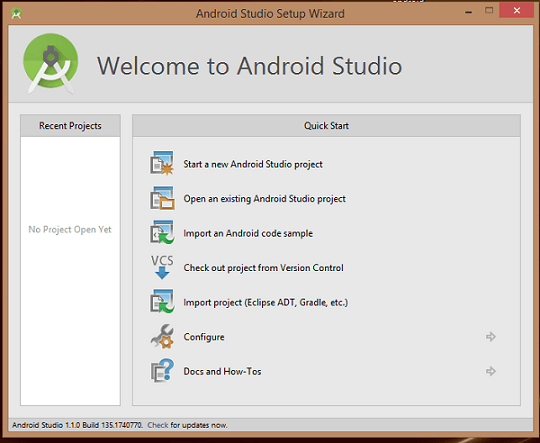 Android Studio is successfully installed on our system.